Let’s make chocolate a little less guilt-inducing with Endangered Species Chocolate! This purely natural dark chocolate is created by premium chocolate makers looking to make a difference. 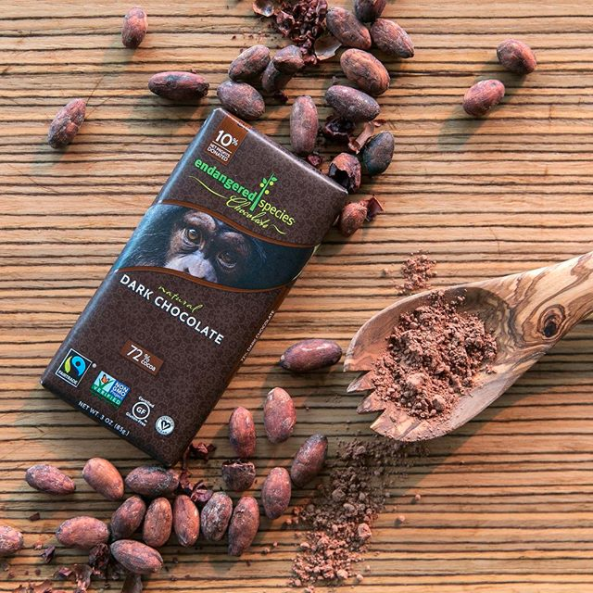 Endangered Species Chocolate provides 10% of their profits towards GiveBack partners, each being guaranteed a minimum annual donation of $10,000. They have donated over $1.3 Million in the last 3 years that has gone towards endangered animals and their conversation. Some of the Wildlife foundations they work with are Chimp Haven, Rainforest Trust, Wildlife Conversation Network and African Wildlife Foundation. All of their chocolate is Fairtrade, Non-GMO, Gluten free and certified vegan. They also use palm oil instead of dairy, which makes them completely dairy free! They come in different varieties including Chocolate bites, Holiday Chocolate bars, Natural Chocolate Bars and Chocolate bark bites. With a bunch of delicious flavours such as Dark Chocolate with Peppermint Crunch, Dark Chocolate with Raspberries, Sea Salt & Almonds, Hazelnut Toffee, Forest Mint, Caramel and Sea Salt and Caramel and Spiced Apple. 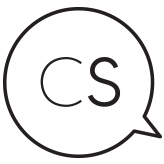 Beautifully handcrafted chocolate WHILE supporting conversation efforts?! 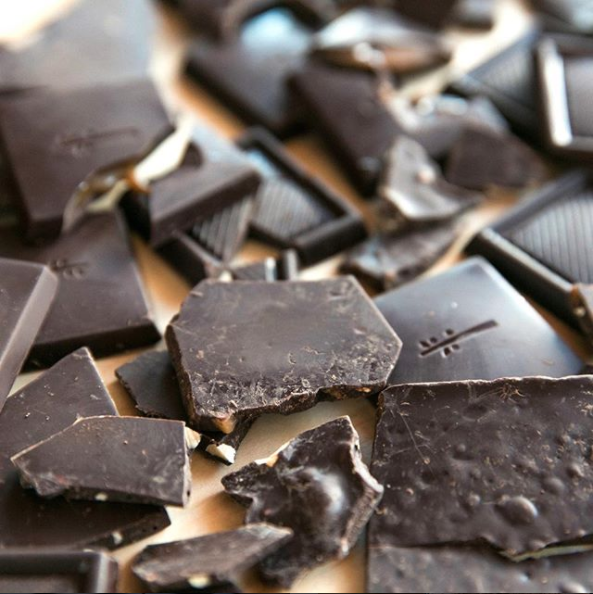 We’ve never felt so good about eating chocolate! And that’s why it’s one of our Favourite Green Things and is included in our December crowdcrewbox. You can purchase Endangered Species Chocolate here. Would you give this delicious chocolate a try? I would really love to try this chocolate.